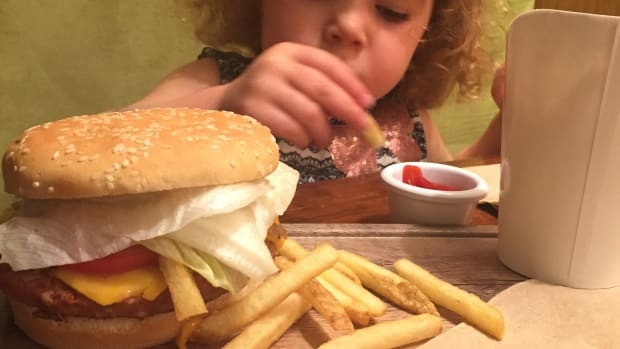 A&W Canada announced last week that it would be launching the plant-based Beyond Burger in its nearly 1,000 restaurants, bringing the grand total of outlets where the popular meatless burger is available to over 10,000. The burger will launch on the chain’s menus on July 9. 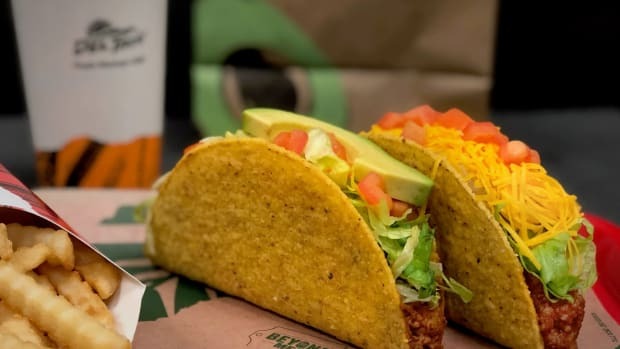 This marks the largest restaurant partnership for Southern California-based Beyond Meat. 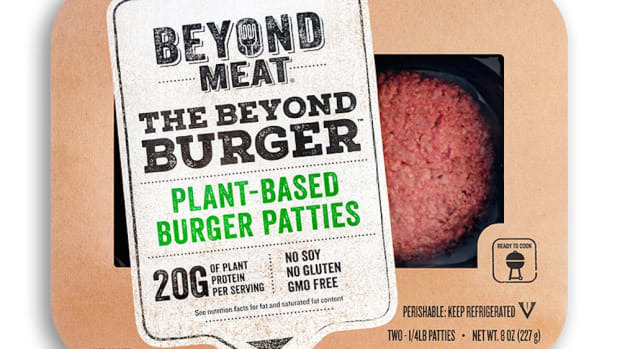 The company&apos;s plant-based burgers can also be found on the menus at TGI Fridays and burger chain Bareburger, as well as in hospitals, hotels, and college campus dining halls. The company&apos;s plant-based Beyond Sausage was made available at Yankee Stadium for the first time this season. 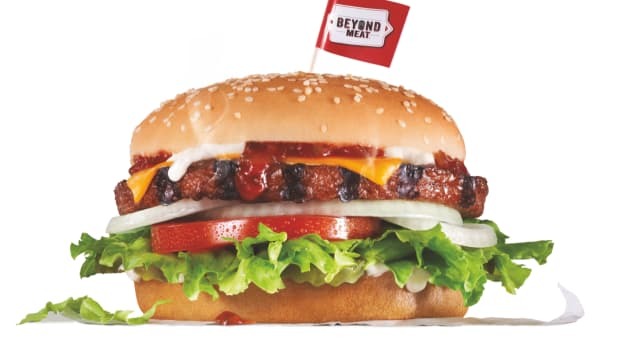 A&W’s Beyond Burger – called the Beyond Meat Burger in Canada – will otherwise resemble the chain&apos;s classic burger. Lettuce, tomato, red onion, pickles, ketchup, mustard, and mayonnaise will feature on the sandwich, which will be priced at $6.99. Substituting the pea protein-based Beyond Burger for a beef patty on any other A&W sandwich will cost customers a $1.49 supplement. 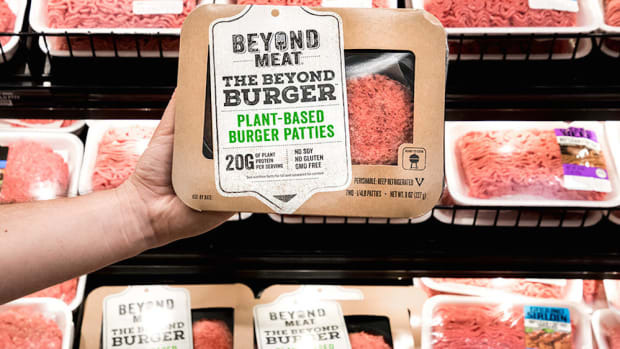 "When we tried the Beyond Meat Burger we were amazed with how great it tasted and knew we had to be the first national burger chain to bring it to Canadians across the country,” Susan Senecal, A&W Canada&apos;s President and Chief Executive Officer, told Plant-Based News. 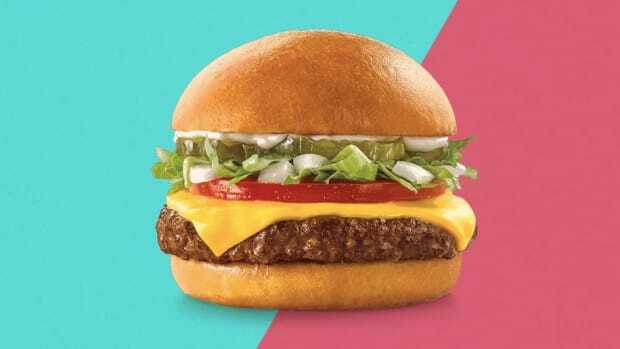 "Our guests tell us that they want a range of great tasting burgers, and A&W&apos;s Beyond Meat Burger will be a new option to try. It&apos;s a true, full-flavoured burger experience that we can&apos;t wait to share." 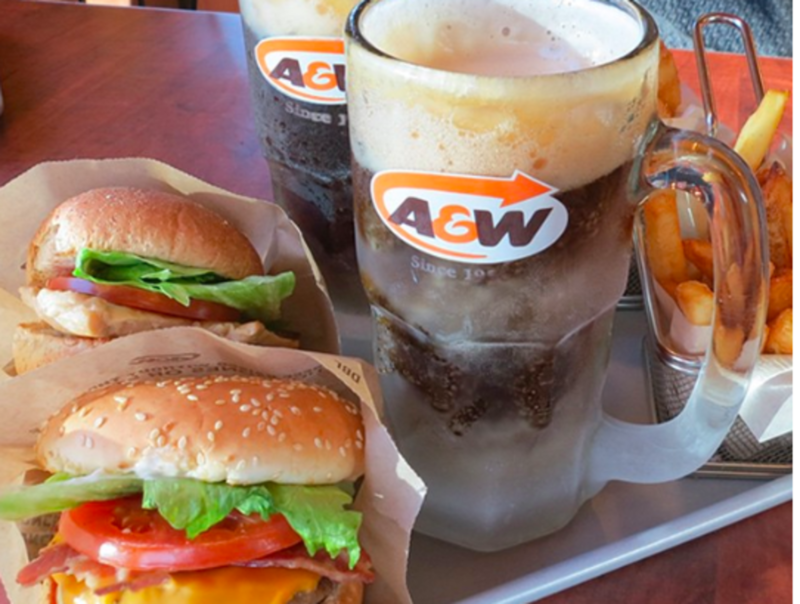 A&W Canada, currently the nation&apos;s second-largest burger chain, already features a veggie burger on the menu. This option will remain, in addition to the new plant-based Beyond Burger. 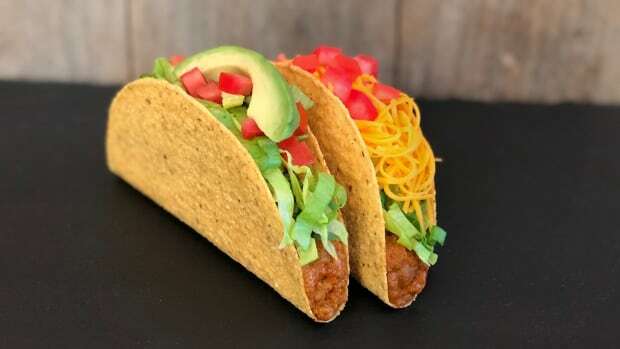 Beyond Meat has recently announced plans to expand into over 50 countries around the world; this launch in Canada will help the company achieve this goal. 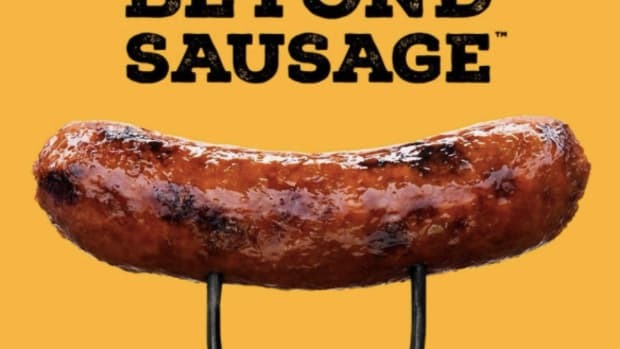 The Canadian market is particularly receptive to plant-based meats, reports Forbes, citing a recent Mintel study that found that more than half of Canadians consume meat alternatives.